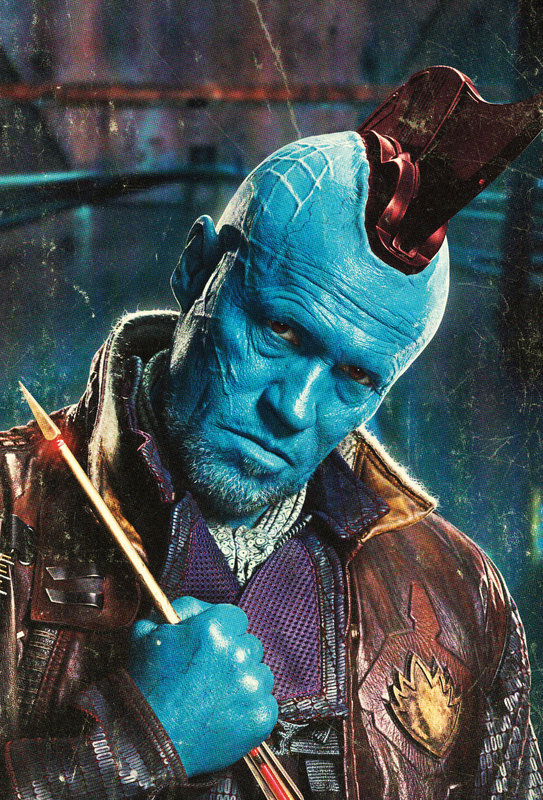 An Open Letter From the Cast of "Guardians of the Galaxy"
South Korea, Moscow and Berlin! 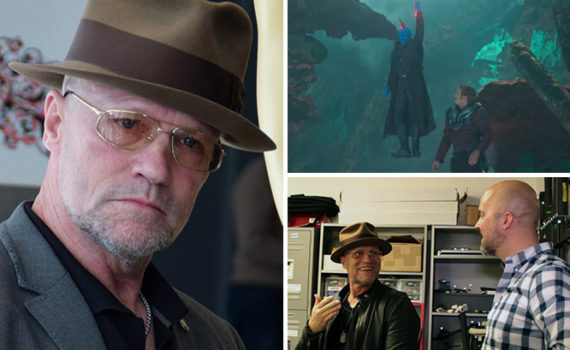 Michael Rooker will be visiting South Korea, Moscow, Berlin and more this year! 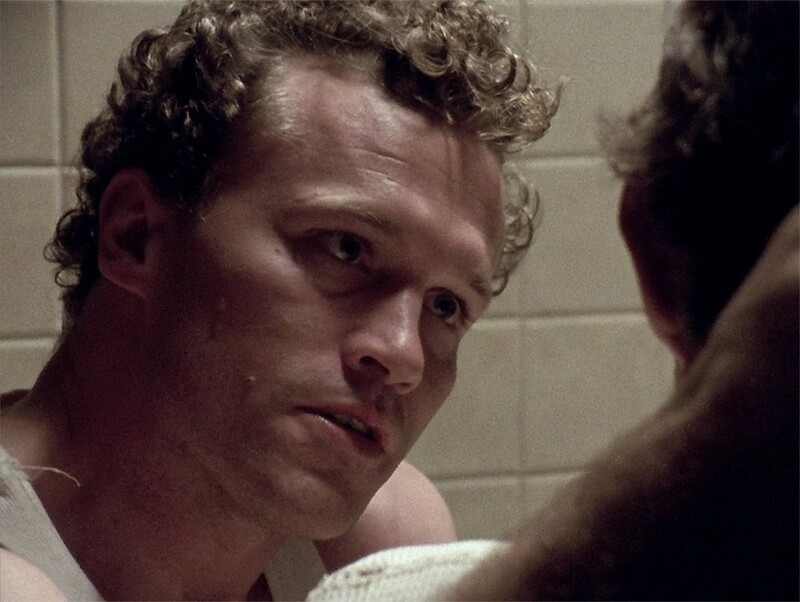 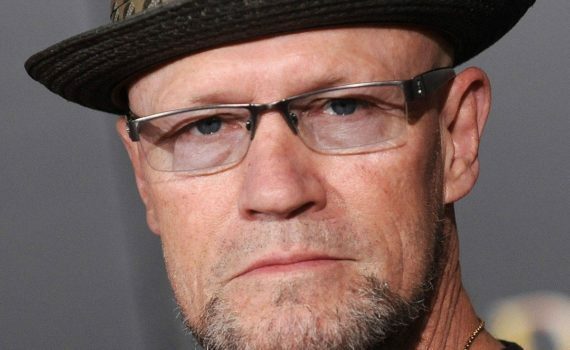 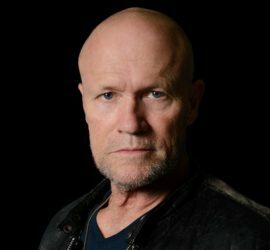 Mediajuice Podcast: Michael Rooker, Y'all! 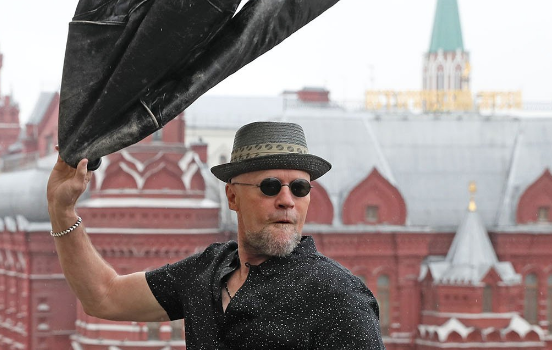 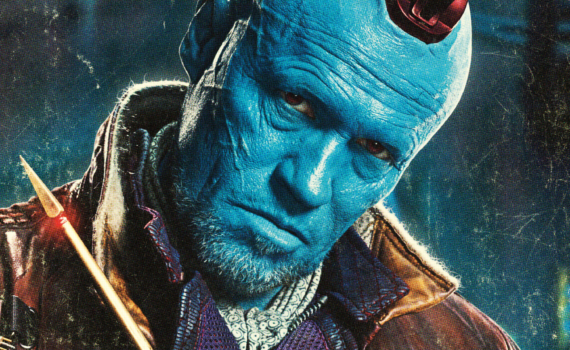 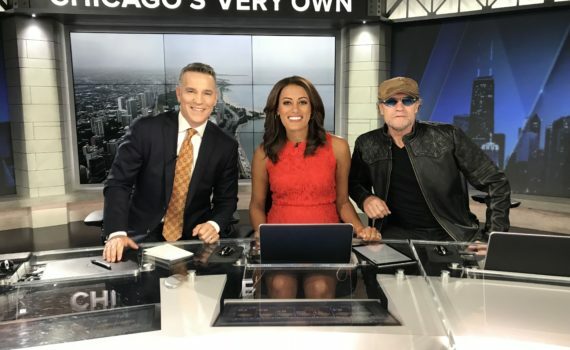 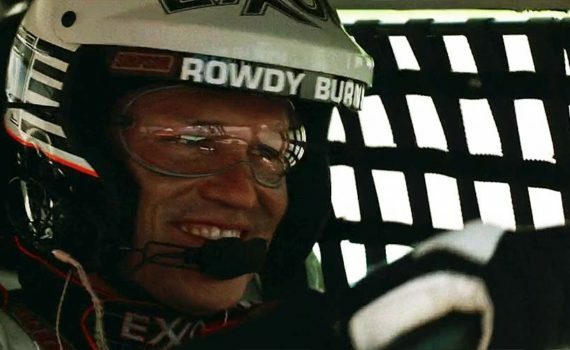 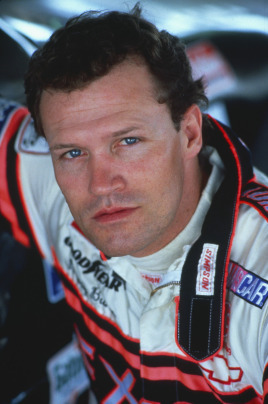 Michael Rooker has been named Grand Marshal of the 8th annual NASCAR Hauler Parade and will lead the procession of Monster Energy NASCAR Cup Series haulers through the streets of Sacramento on Thursday, June 21st. 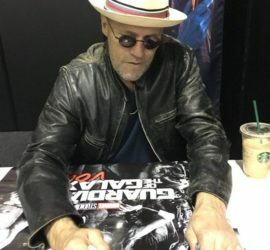 Sometimes you CAN judge a book by its cover! 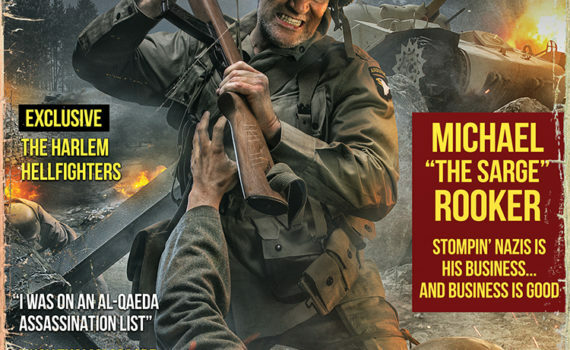 Pick up the Spring 2018 issue of Skillset Magazine at local news stands or online now.